The Tannells are the wealthiest family in the fictional town of Bayouville, Louisiana. They seem to have it all with money, power, and fame. Thomas and Savannah have always tried to paint the perfect picture of the Tannell family, but are they really perfect? As a hurricane is approaching Bayouville, Louisiana, Mr. Tannell is dealing with a storm of his own. What secret could Mr. Tannell be hiding that could shatter the Tannells' image and empire? What could the Dawson-Rollands, an average middle-class family, have that the Tannells don't? 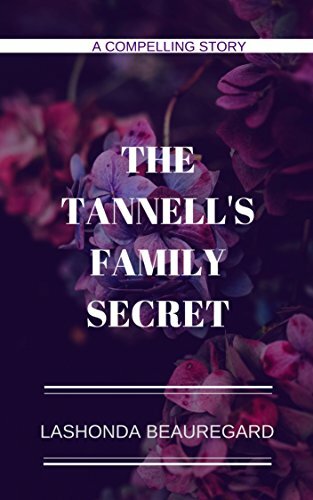 The Tannell's Family Secret is a suspenseful, fiction story of two families, one rich, the other middle-class, that shows that things aren't always what they seem.